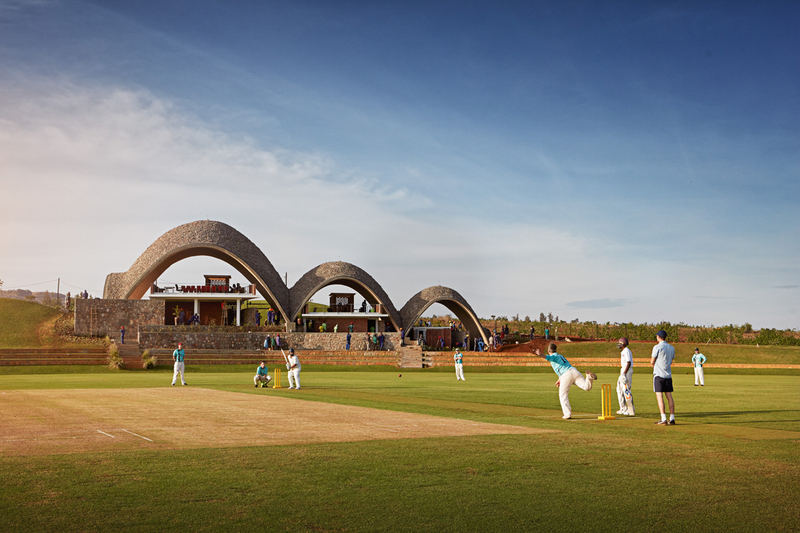 The Rwanda Cricket Stadium designed by Light Earth Designs and James Bellamy has received recognition by the UK’s Institution of Structural Engineers as winner of their Small Projects Award 2018. FBW are proud to have been an integral member of the design team providing design and oversight of Civil and MEP Engineering. This building in Rwanda impressed the judges on several counts. The form of the roof, three parabolic arches of decreasing scale, is eye-catching and a witty play on the parabolic path of a bouncing ball. The interesting layering of local materials to build up a strong shell structure with local man-power is highly effective and appropriate to the location. Research proved the value of using cement-stabilised tiles made from site-excavated soil combined with the use of geogrid to improve ductility in possible dynamic loads in a seismic zone. This project demonstrates that local skills and local materials can come together to build something outstanding and of its time. This building is likely to become a local landmark and instil pride in the people who experience it. 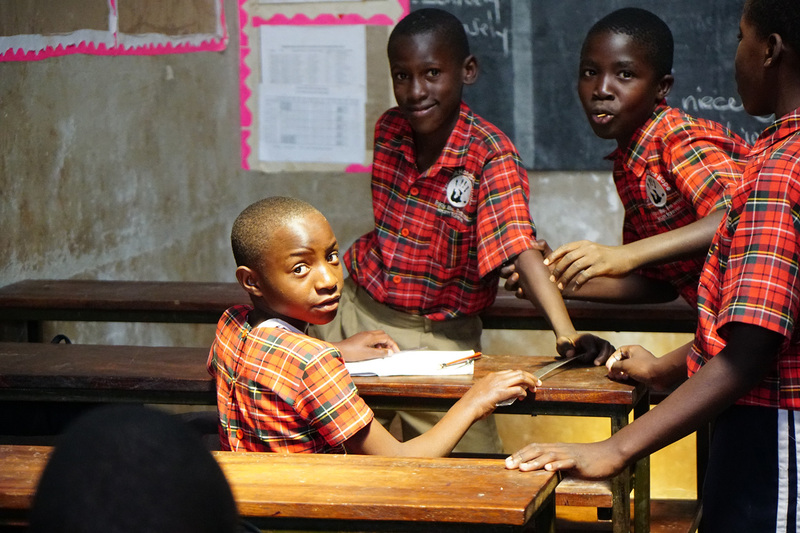 It is also likely to fascinate young students and might lead them to explore the structural engineering behind the project.